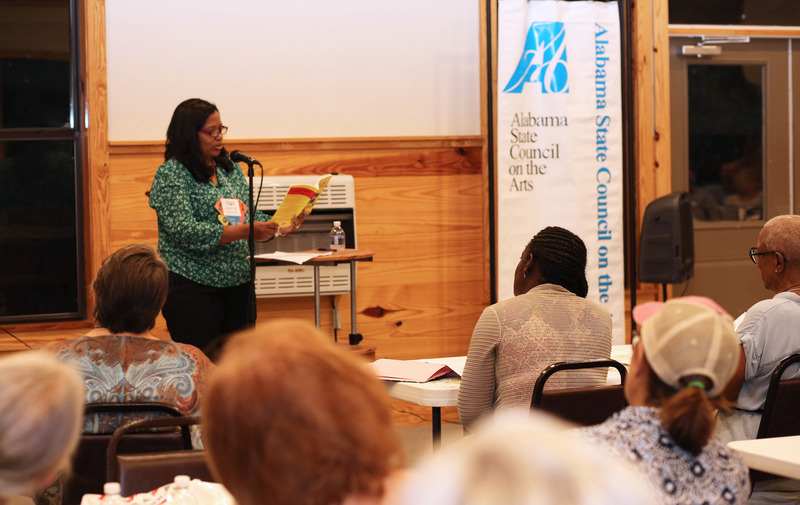 The Council sponsors an annual summer institute for arts professionals from throughout the state. 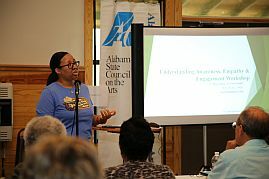 This three-day institute provides an opportunity for participants to gather and discuss broad issues related to the arts on a state, regional and/or national level. 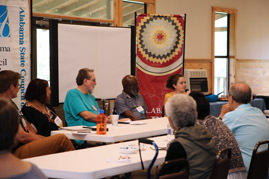 Noted speakers from throughout the United States serve as discussion leaders. 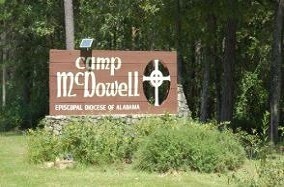 The institute which is held in August at Camp McDowell and is named for Bill Bates, the former deputy director of the Alabama State Council on the Arts. 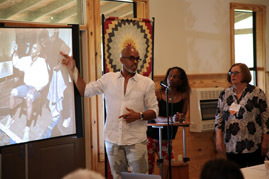 Bill loved being out in nature and treasured the time spent there with the institute and its participants. 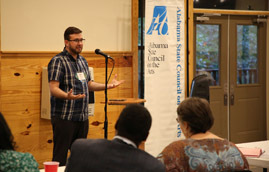 The Council honors Bill and his contributions to the arts in Alabama.